Recorded in April 1986 at Jet studio, Brussels. These tracks were originally released on the LP Balzin' rèyes (AA Music AALP 3600) in 1986. They are now available as an exclusive download on the iTunes Store. 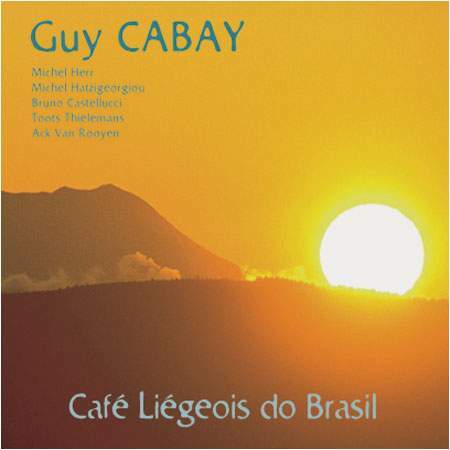 Guy Cabay writes his "Brazilian-souding" songs in Walloon, and surrounds himself with first rate jazz musicians.